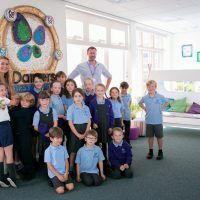 First things first me hearties, you will need a good ship true, who will steer you through choppy waters and on to islands filled with treasure! Now, most of my crew are required to share bunkers as only real pirates do and so the Pirate Corner Boys Bunk Beds are the prefect quarters. 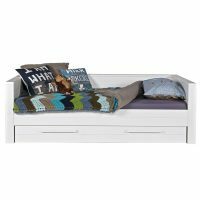 Comfier that a hammock or barrel, the Pirate boys L shaped bunk bed is a fun bed that comes complete with pirate detail, ladder and a low bunk with under bed storage which can also be used as a third guest bed. 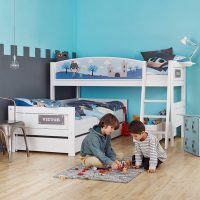 You’ll have no complaining from your crew after a good nights sleep in the Pirate Corner Boys Bunk Bed. You have the ship but without the pirate outfit you’re nothing but a land dweller with a boat. 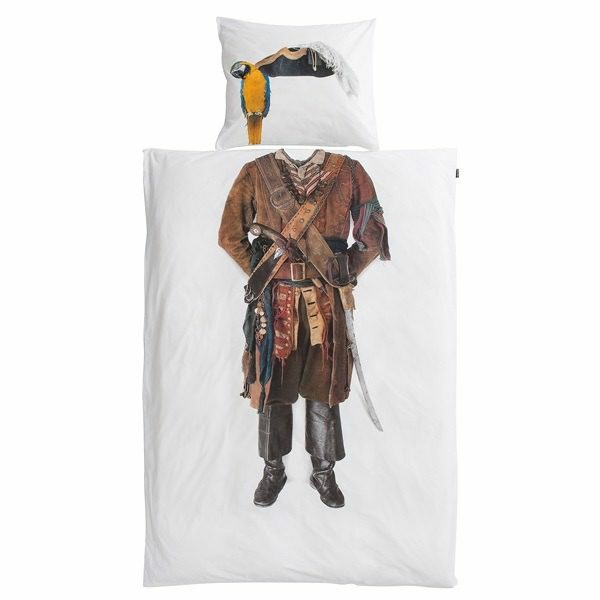 So dec your ship and pirate out with a Snurk Pirate Duvet Bedding Set. Based on an actual pirate outfit used in film and theatre, this super cool duvet will have your little pirate feeling like the greatest captain of all time. With the token parrot thrown in for good measure. 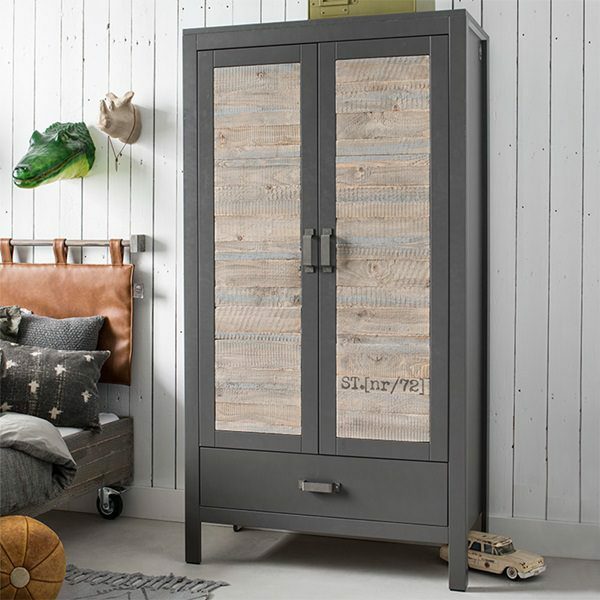 Every pirate needs a place to hide all his treasure (or clothes) which makes the Rock Children’s Double Wardrobe a must have addition to any pirate bay! 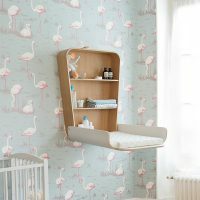 Featuring solid pine, metal handles, hanging rail, shelves and even a handy drawer. This is the storage solution for busy pirates on the go. But of course these are just nice additions when compares to the awesome exterior design. I Spy a Treasure Map! Treasure maps come in all shapes and sizes, it could be on parchment, locked inside a bottle or all over the walls of a bedroom! 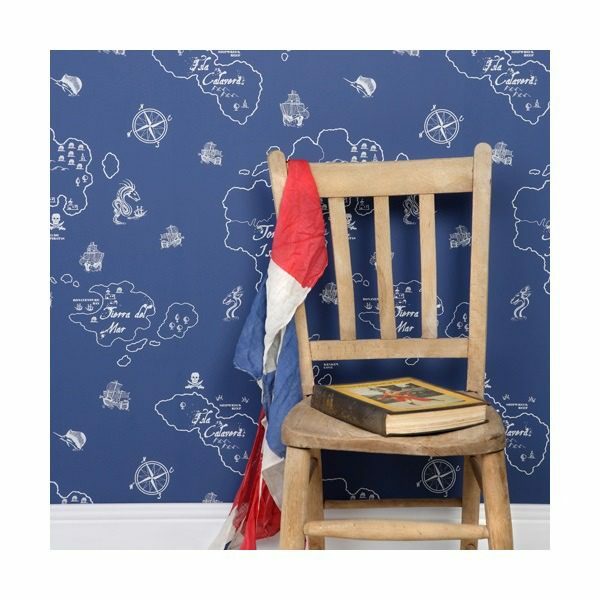 The pirate marine blue wallpaper turns bland walls into an adventure of navigation and fun. This classic theme featuring island strongholds and high seas full of galleons, sea monsters, shipwrecks and the mysterious kraken. It also embodies what all children love about pirates excitement, risk and adventure! After a long day of riding the high seas and digging for buried treasure little pirates need a space to relax in and the Pirate Shack is just that. Featuring an embroidered compass, friendly parrot and chest of bejewelled treasure. 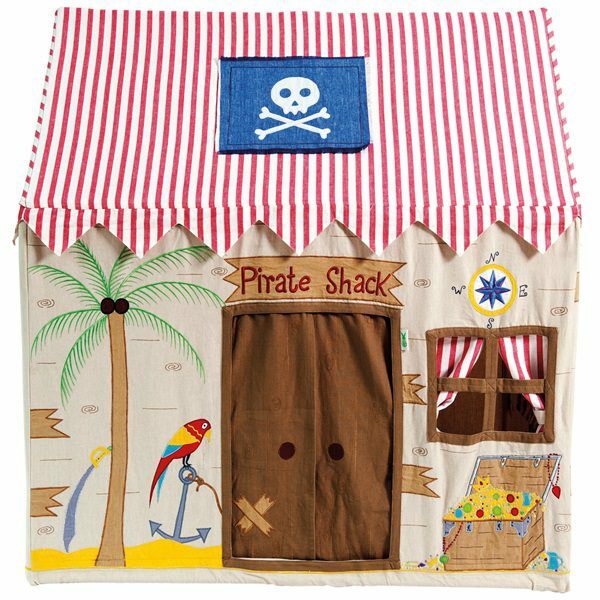 All of the motley crew can unwind in this fun play tent which can be used both indoors and outdoors and best of all it’s super easy to assemble for all your older pirates who suffer from a rickety back. After a while its nice to kick back and get onto dry land. 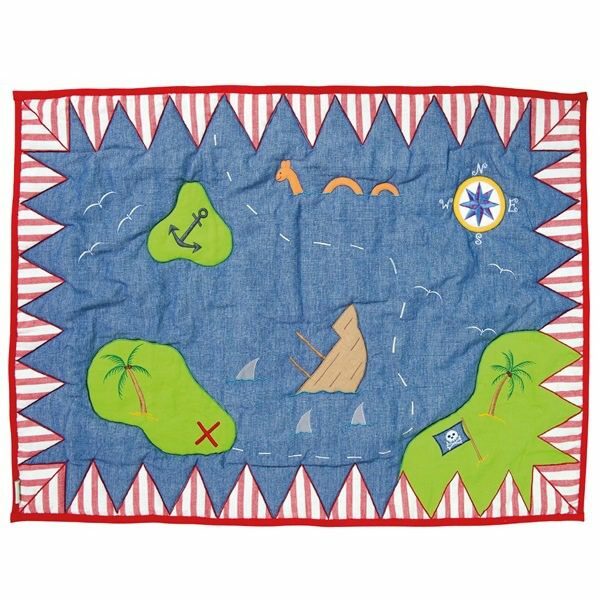 The Pirate Shack Floor Quilt is the perfect piece of land after adventures on the seas. The soft and luxurious floor quilt featuring an intrepid map through the high seas is must have to add that finishing touch to your little Pirate’s bedroom! 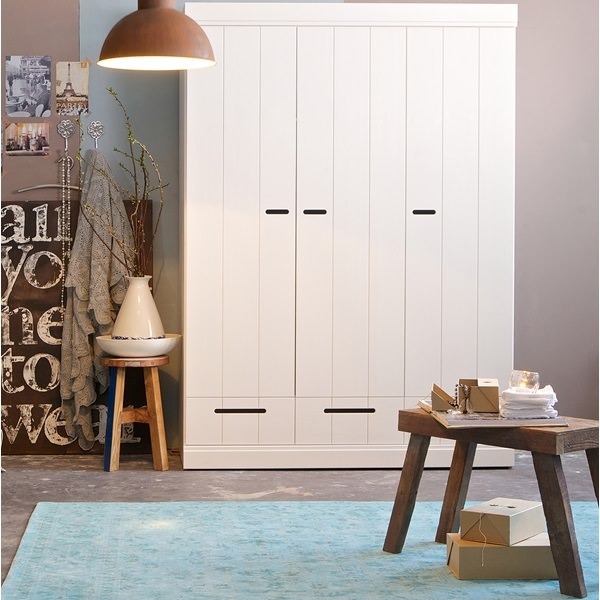 A good crew works best when organised and the same is true for a bedroom. 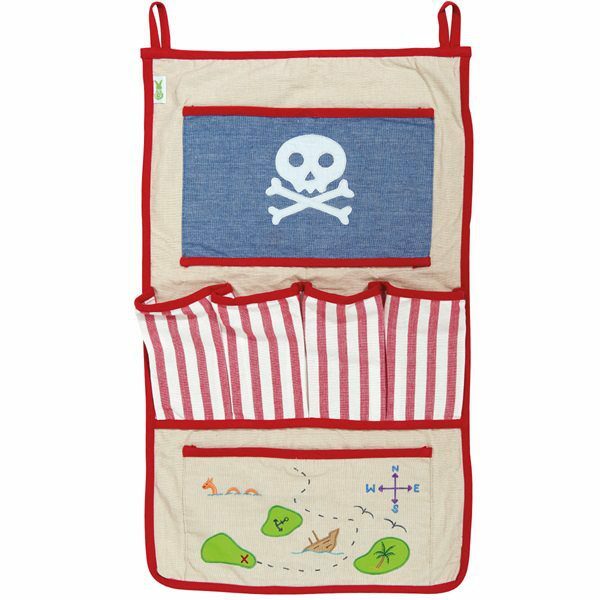 The Pirate Shack Organiser features multiple pockets which can hold everything from toys to shoes. With Skull and Cross bone design is a great accessory to match the Pirate shack playhouse and sets the scene for your little pirates to embark on a swashbuckling adventure. 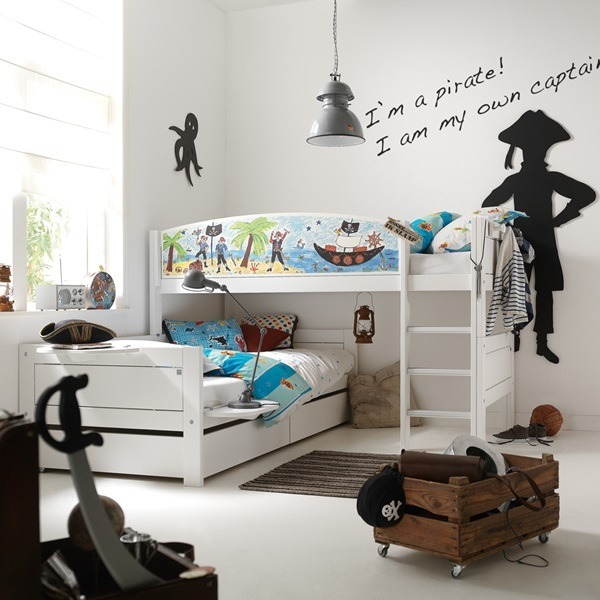 Your little pirate can have a bedroom to be proud of with the suggestions above. 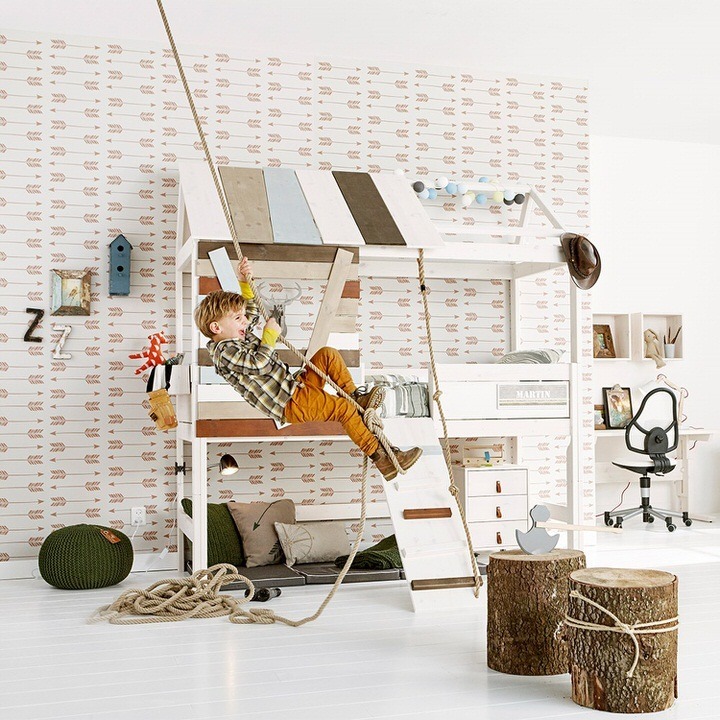 The most important rule for creating the perfect kids bedroom is to have fun decorating! Include famed painting from your child’s art classes to add that extra personal touch. Our creative team is always on standby to answer any questions you may have – simply call us on +44 (0) 1305 231231 Mon-Fri 9-6pm or email customerservice@cuckooland.com and our super friendly team will reply immediately.